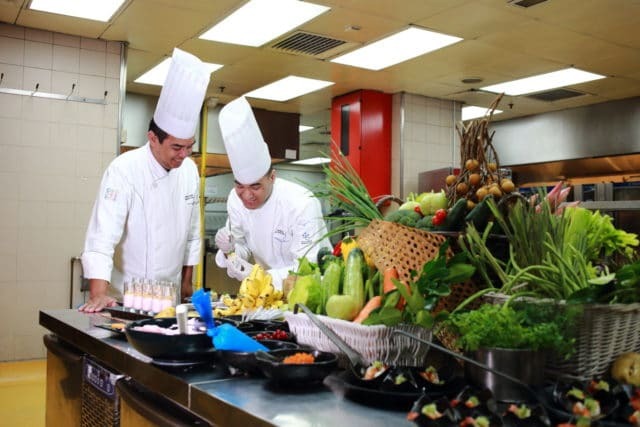 In addition to preparing the mouth-watering four-course Gala Dinner menu, Chef Hisham will also be overseeing the Global Chefs Challenge, which is a Battle of Chefs for Chefs with over 70 nations competing to win the title. Organised by the World Association of Chefs’ Societies (Worldchefs), the biennial event gathers culinary heavyweights from around the world to discuss developments in the culinary field and compete in the Worldchefs Global Chefs Challenge. Founded in October 1928 at the Sorbonne in Paris, France, Worldchefs is a global network of chefs associations dedicated to maintaining and improving the culinary standards of global cuisines through education, training and professional development of her international membership.